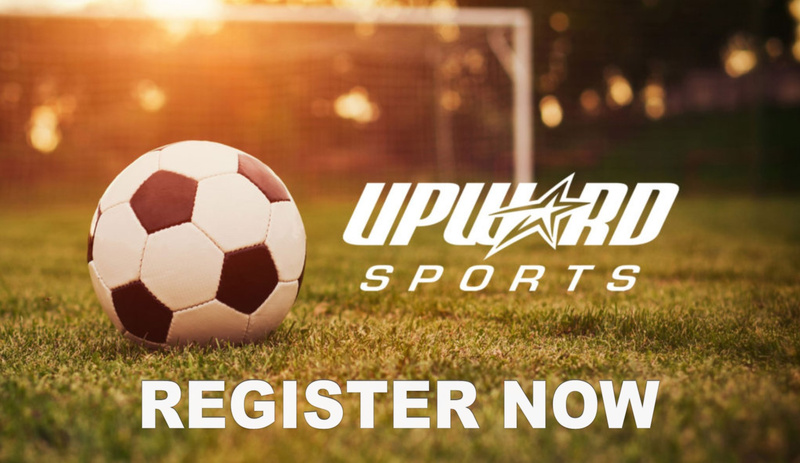 Upward Soccer is coming soon! Our league is for those age 4 to 6th grade. We will hold registration and evaluations on February 12 from 5-6:30 p.m. and on February 16 from 10-12 p.m. Or to register online click here. If you register online please have players still attend one of the evaluations. Soccer Dates: Practices will be held once a week on Mondays, Tuesdays, or Thursdays from 6-7 p.m. They will begin the week of February 24. Games will be on Saturday mornings. The first game is April 6 and the last game is May 25. We will have an award celebration immediately following the last game!